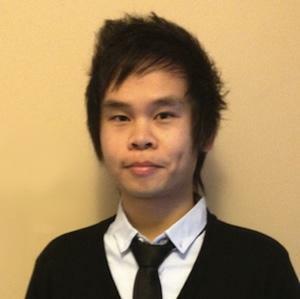 Flash animator best known for his comedic videos on his popular YouTube channel Domics, which features content ranging from anecdotes to social satires. He has exceeded over 6 million subscribers. He first created his YouTube channel on August 11th, 2012. He has an archive of comics on his personal tumblr blog. CBS News and Malay Mail Online have featured his work. He was born in Manila, Philippines. He started dating a cosplayer known as Chikarabbit in mid-2016. He was previously in a relationship with K1tana. He has featured Jack Douglass on his YouTube channel.